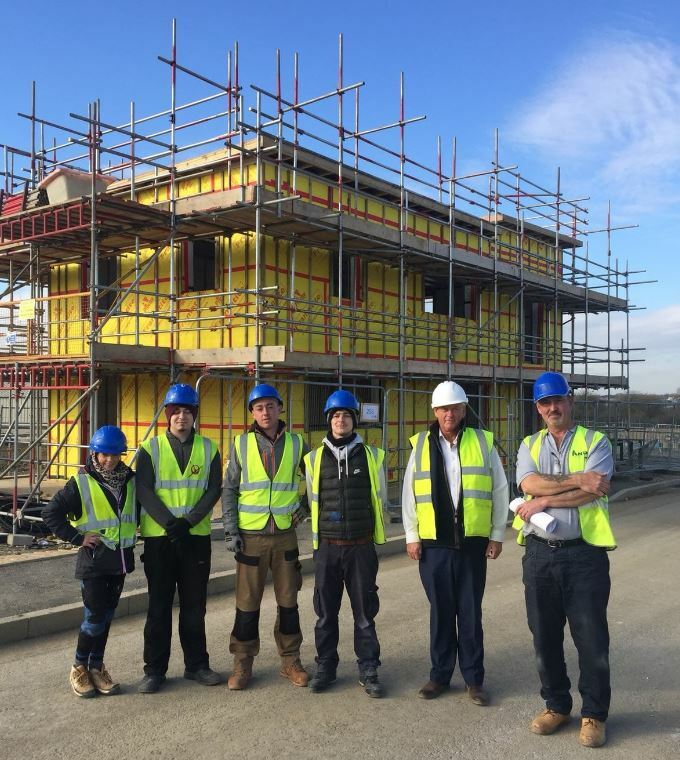 As the construction industry faces a skills shortage with millennial’s turning their back on the many diverse roles within the industry, what is our current educational system doing to help young people whose learning needs don’t fit the prescribed system? ToolShed students and staff on site, putting SketchUp into practice. ToolShed is the brainchild of David Lett and John Evans. They have spent the last 10 years developing programmes to help young people find their why. With their backgrounds in counselling and psychology they have enabled young people from all walks of life to make sense of the world around them and their place within it. In the last three years, ToolShed have helped over 80 young people start a career in construction. Over 85% of graduates have progressed into work and/or further training. Students have come from varied backgrounds and they had all left school with few to no qualifications. David and I spoke at length about ToolShed, education, construction and how SketchUp has helped their social enterprise. I believe that at least 10% (potentially 15%) of young people in every secondary school year group (7 to 11) do not suit a large, “mass delivery” education system. Worse still, this system directly shapes a negative, disaffected, disengaged and disruptive behaviour pattern that causes 90% of the issues in any given state school. Graduates leave the ToolShed with positive attitudes and a drive to make their own living. This doesn’t happen by chance and is very much down to a positive reinforcement model – focusing 75% of the time rewarding positive behaviours versus punishing poor or disruptive behaviours. For young people who have struggled in the traditional educational system, the use of SketchUp at ToolShed has been key in illustrating concepts for construction in an intuitive, easy and fun format. With a tablet always onsite for construction projects, SketchUp is vital for 3D visualisation and communication of how potential projects can be completed. 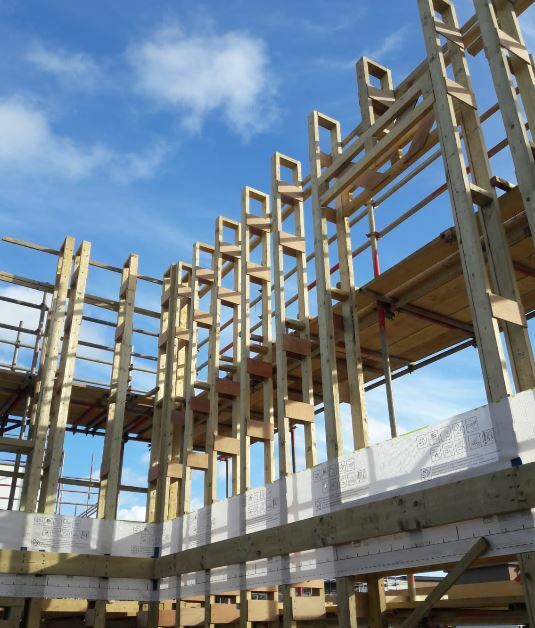 Furthermore, the use of SketchUp, allows the students to visualise both the creative concept and the practical elements of a career in the construction industry. The ToolShed Works service was started in April 2016 and since that time has sent over 500 invoices for projects completed (decorating, grass verge maintenance, carpentry, garden makeovers, refurbishments, kitchen and bathroom refits, paving, etc). ToolShed Works now employees 9 people and the aim is to double that number in the next 12 months. All profits from the Works service are channelled into the training service, very much promoting a “profit with purpose” commercial ethos. Opportunities within the construction industry are huge and diverse. 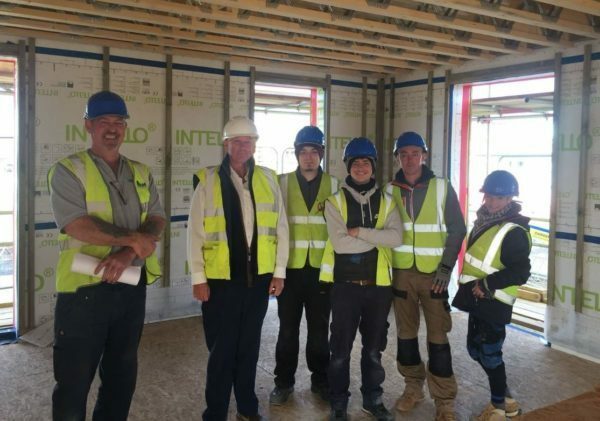 The ToolShed has capitalised on attracting young people with a natural inclination to work practically and to think about their future in a different way. SketchUp is proud to be part of the process. Find out more about ToolShed here. Follow them on Twitter and Facebook. To find out more about non-profit SketchUp licenses and how they could benefit you, drop us an email or give us a call: sales@elmtec.co.uk / 01844 263750.